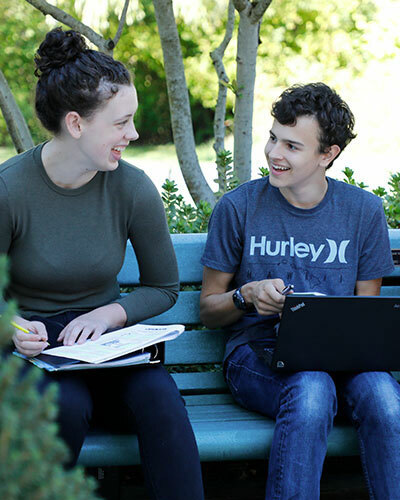 At the core of an Overlake education is the ability to step outside the familiar, immerse in the unknown, and learn by doing. Students' educational experiences take on all shapes, from exploring the wilderness during one of our many Outdoor Education trips; to partnering with local non-profit organizations through our Service Learning program; to diverse Project Week experiences ranging from supporting one of our sister schools in Cambodia or Uruguay to exploring our Seattle coffee culture. 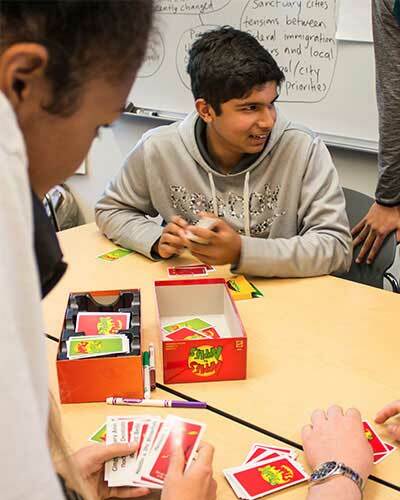 Each of these purposeful opportunities deepen our commitment to continual and meaningful education at Overlake. The mission of the Experiential Education Department is to explore the unknown, learn by doing, lead by example, and cultivate life-long learning.